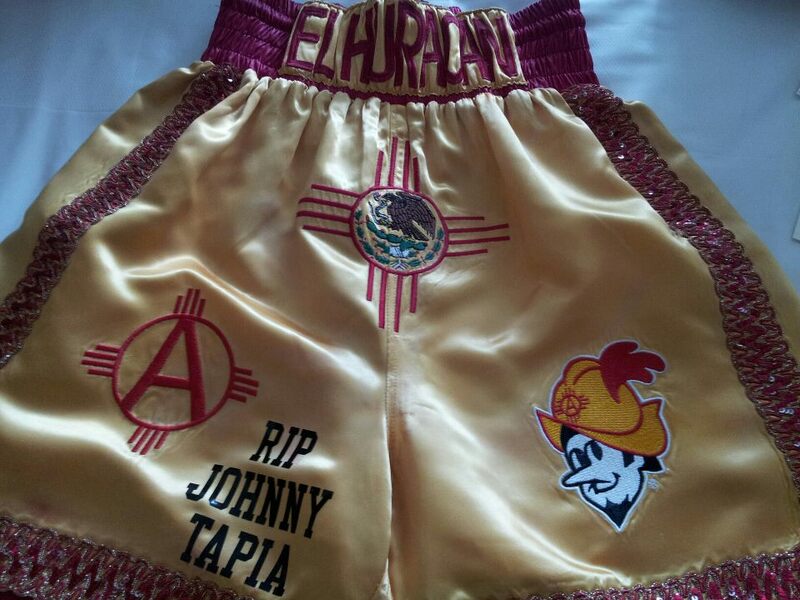 It has only been five weeks since the passing of New Mexico’s most decorated fighter, Johnny Tapia. To prepare for his fight against Brad Solomon (17-0, 7KOs), this Saturday on the Nonito Donaire vs Jeffrey Mathebula undercard in Carson, California, Hector Muñoz (20-7-1) says he had to get away from and his hometown of Albuquerque, as the loss of his trainer Tapia was too much for him to endure. “I breakdown running sometimes just thinking of different things that he had taught me,” says Muñoz. His escape led him to the world-renown training facilities in southern California, specifically the Robert Garcia Boxing Academy in Oxnard. There, the 37 year-old former IBF Super Featherweight champion Robert Garcia, trains current and former world champions such as Nonito Donaire, Kelly Pavlik, Marcos Maidana, Sergio Martinez and Brandon Rios. Hitting the gym consistently, fully prepared for a contest Muñoz says, is something that has been lacking throughout his career. Many of his fights to top competition he says have come as a result of being called up as a last second replacement. In his last contest televised on Telefutura in April, Muñoz put an very impressive performance against John Revish, after what he says was the first full training camp he has had in years. 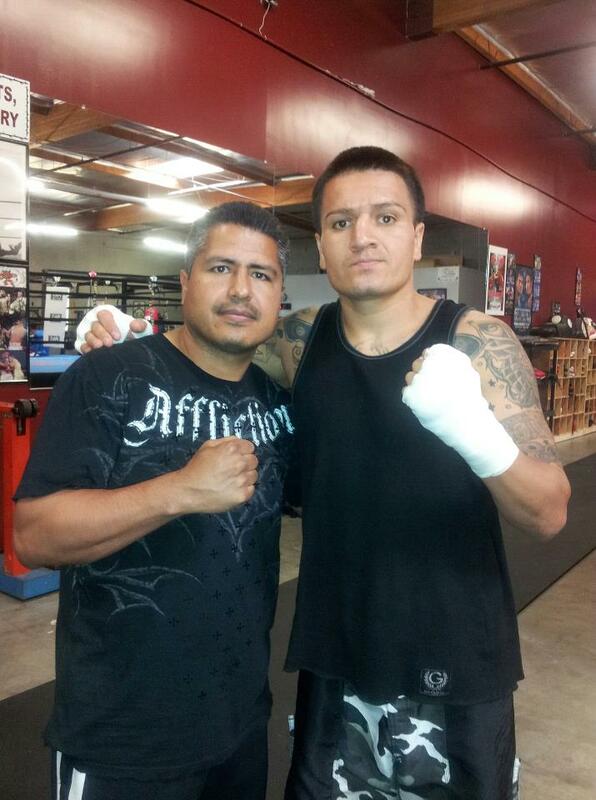 Along with getting some great training in Oxnard, Muñoz, is also getting a bit of exposure via the underground boxing cult hit, The Robert Garcia Reality Show. The show is a weekly web-series starring Garcia and filmed by guerilla boxing reporter, Elie Seckbach. Muñoz has been featured on one of the reality show episodes and also has been featured on several individual videos on Seckbach’s Youtube Channel. Despite being on the un-televised portion of the Donaire-Mathebula undercard, fans can still catch Muñoz’ fight live on www.toprank.com. He is dedicating the contest to Johnny Tapia and his family.